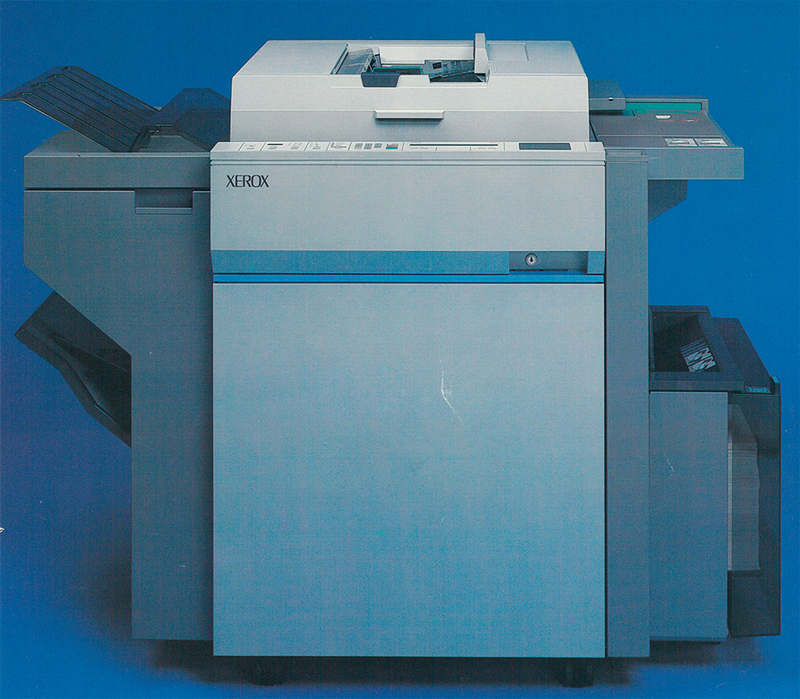 March 1986: Xerox announces the Xerox 1050. 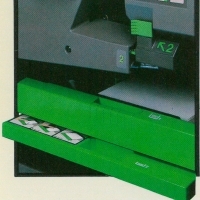 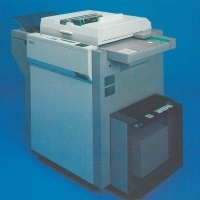 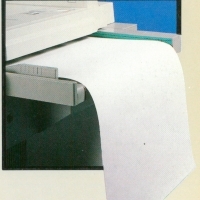 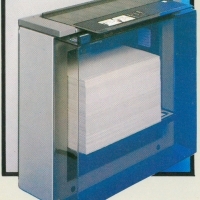 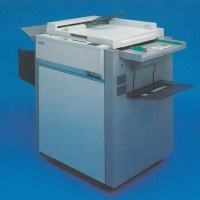 The Xerox 1050 could handle computer forms, add front and back covers automatically insert divider sheets as copies was made. 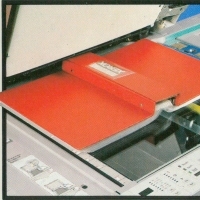 The copier produced 55 copies a minute. 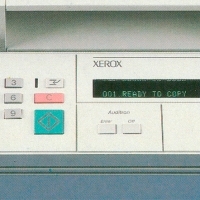 In Europe the Xerox 1050 was produced at Venray in the Netherlands.